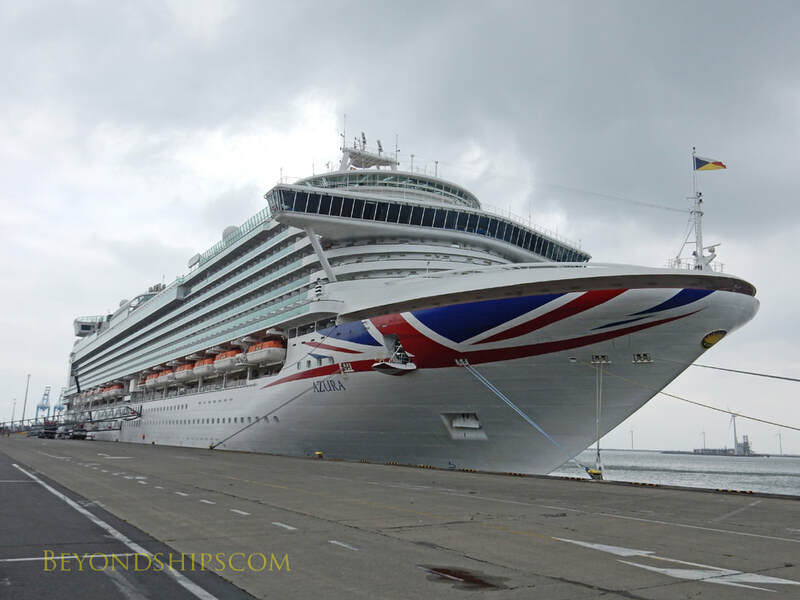 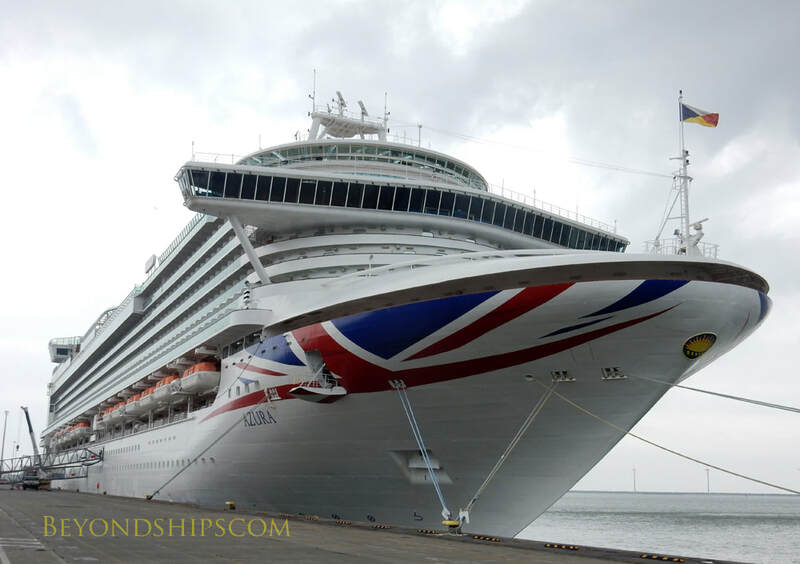 In this pictorial, we look at Azura in Southampton and on a short break cruise to Zeebrugge, Belgium. 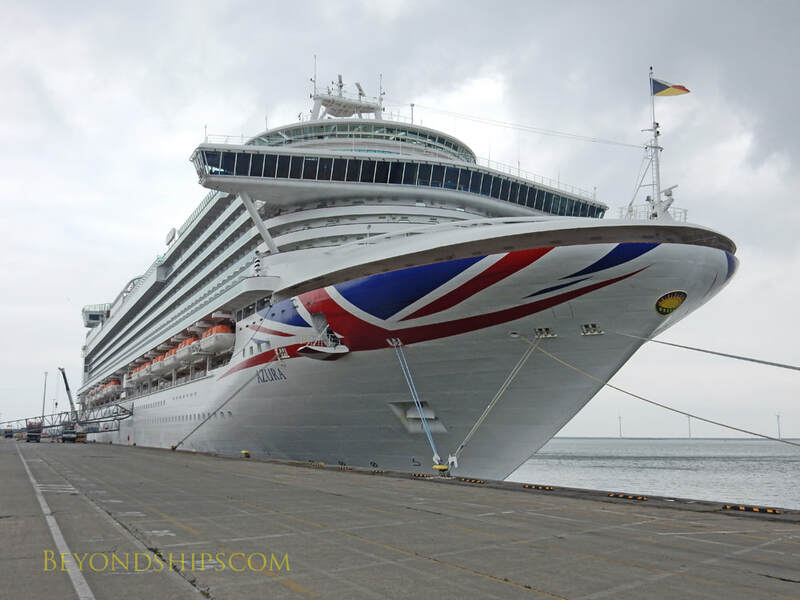 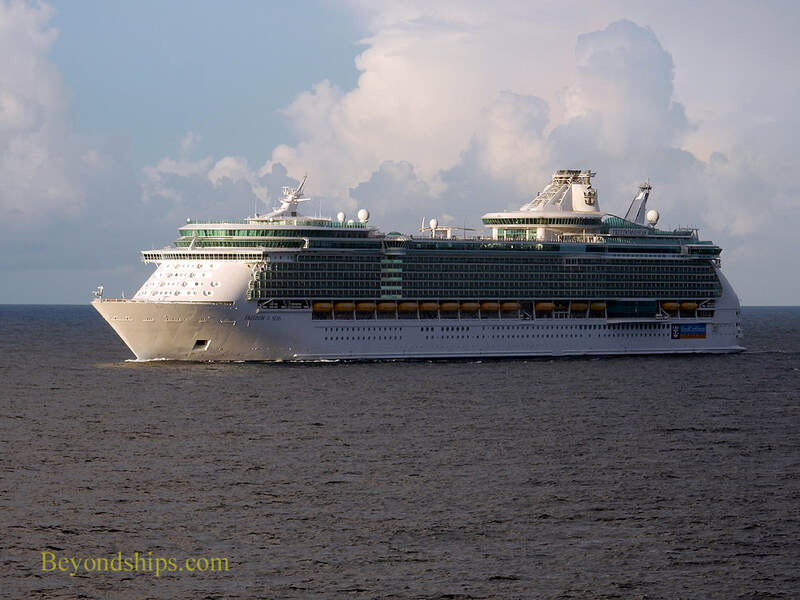 (See cruise review). 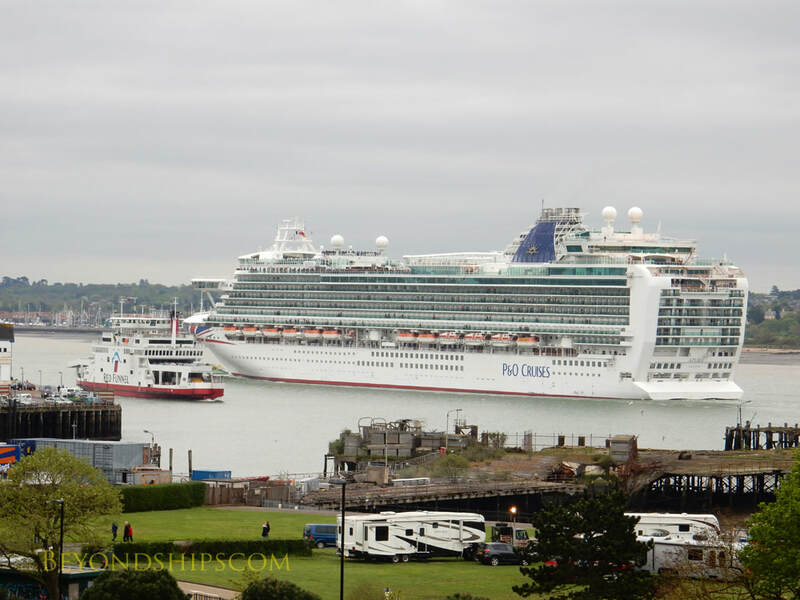 Left: Azura arriving in Southampton. 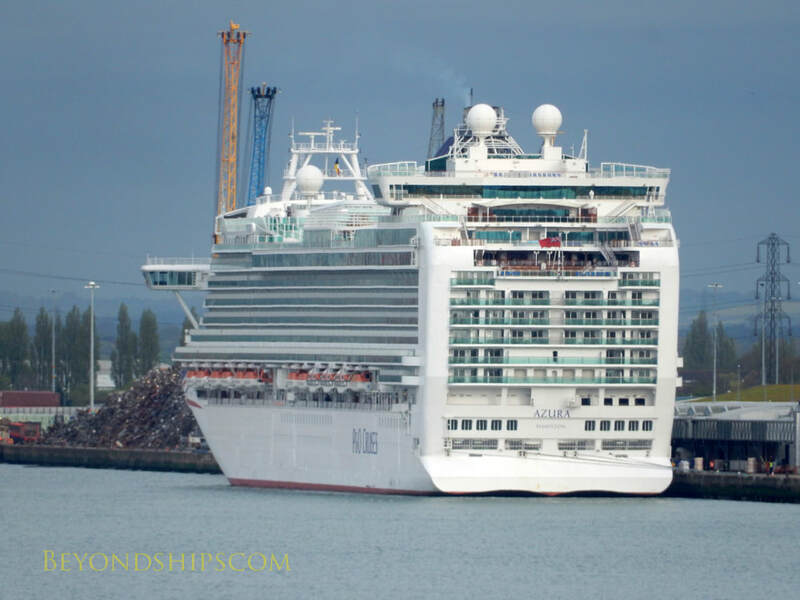 Below: Azura at the Mayflower Cruise Terminal. 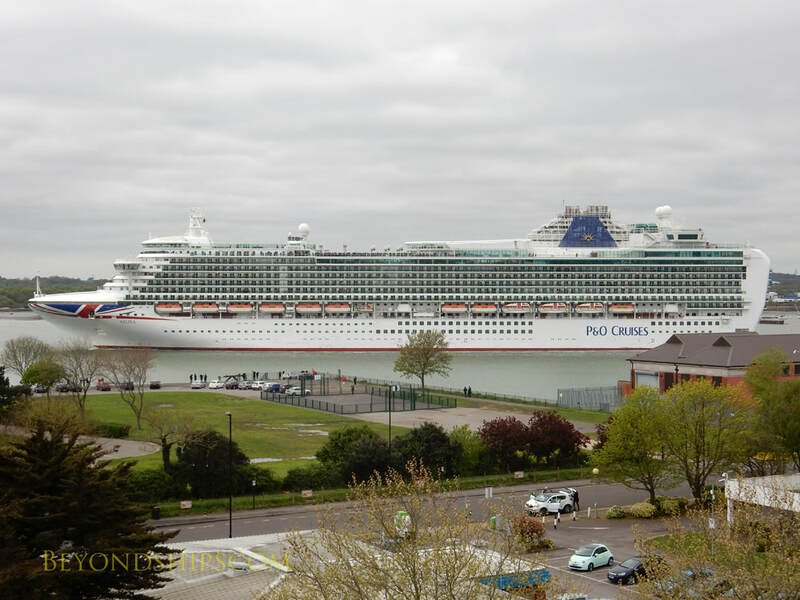 Azura on a rainy day in Zeebrugge.